In 1999, UNESCO labeled the Cham architecture in My Son as a World Cultural Heritage Site. 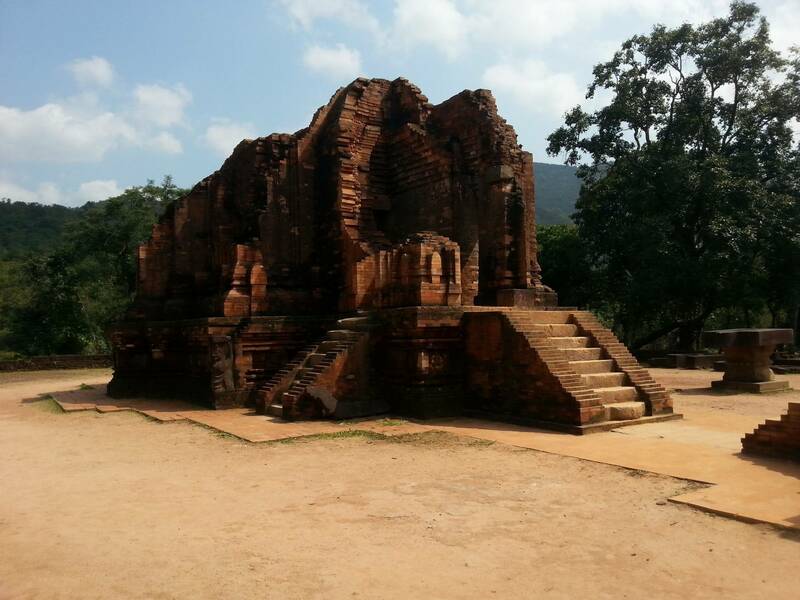 My Son Holly Land gives you the secret of Cham Pa people in building red bricks which were used to build Cham Tower. You'll love it. 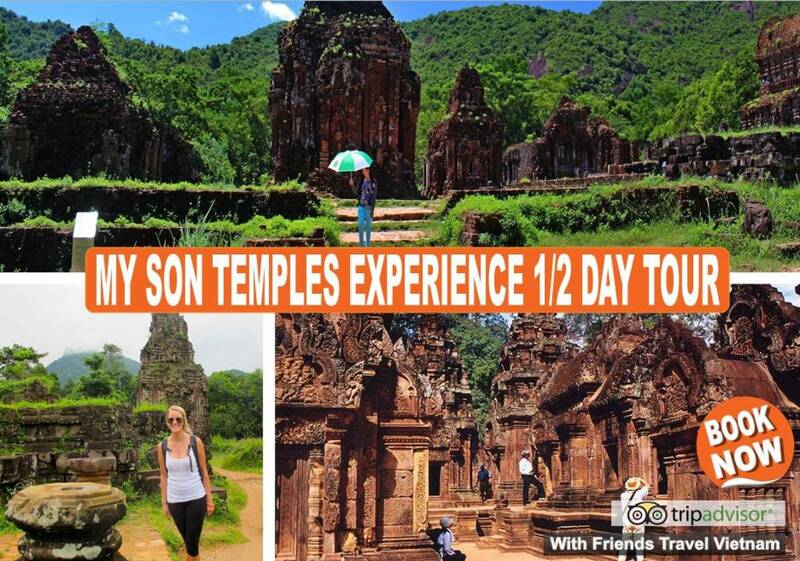 Are you ready for the "My Son Temples Experience"! 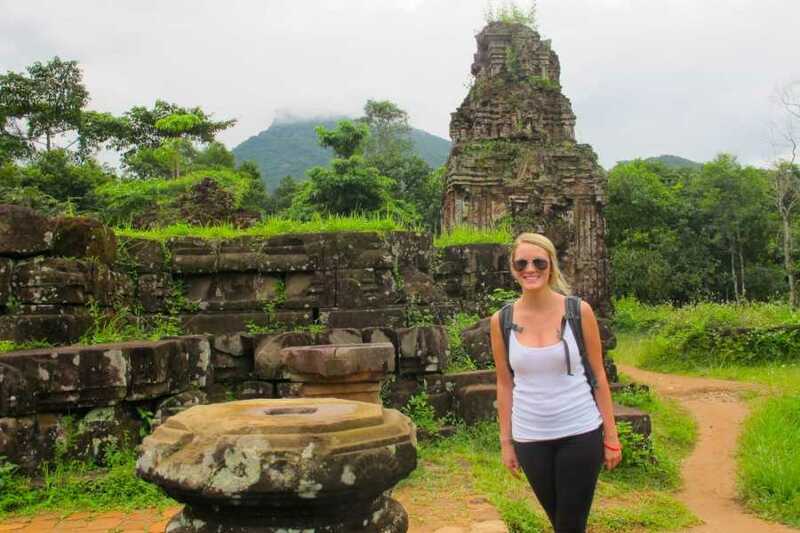 In the morning: guide and driver welcome you at hotel in Hoian and transfer you to My Son Holly land to learn more of Champa culture and tower. 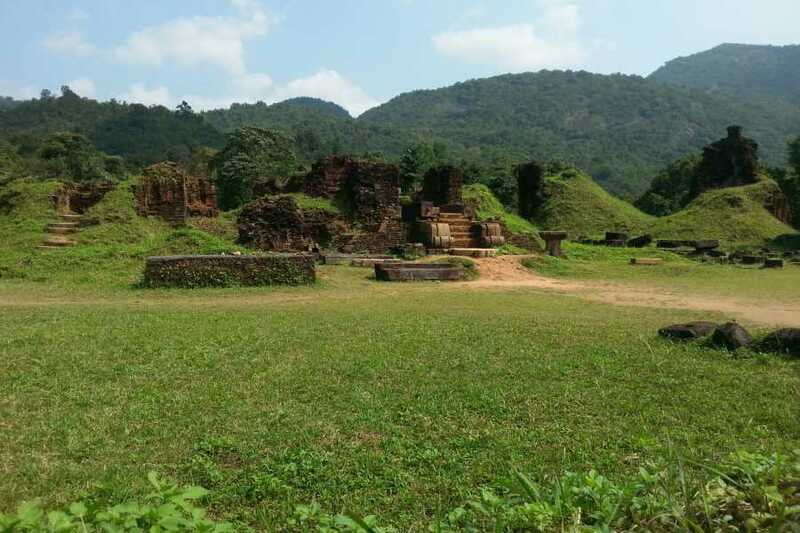 It has many Champa temples range in the area of 2km where was the religious ceremony site of Champa Kings as well as the Royal burial place. 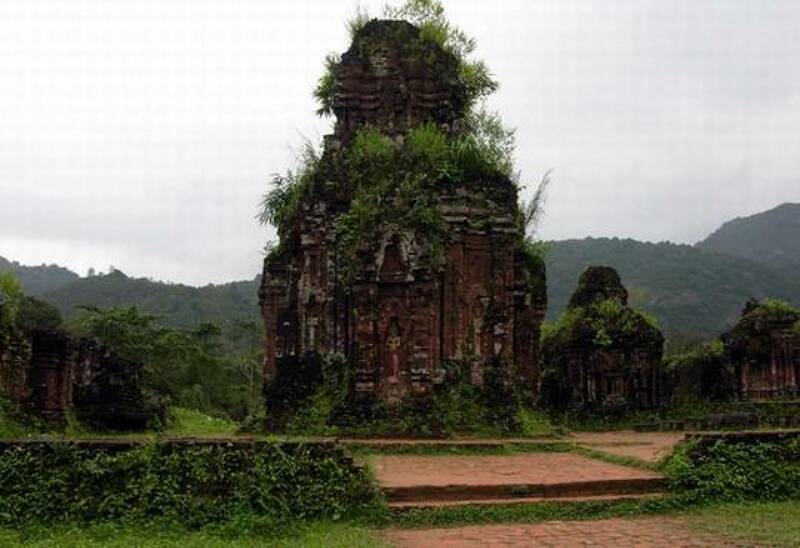 Although it was destroyed some of towers, you can still have chance to see majestic ruins of temples and tower. Here is the chance for you to enjoy traditional music show. 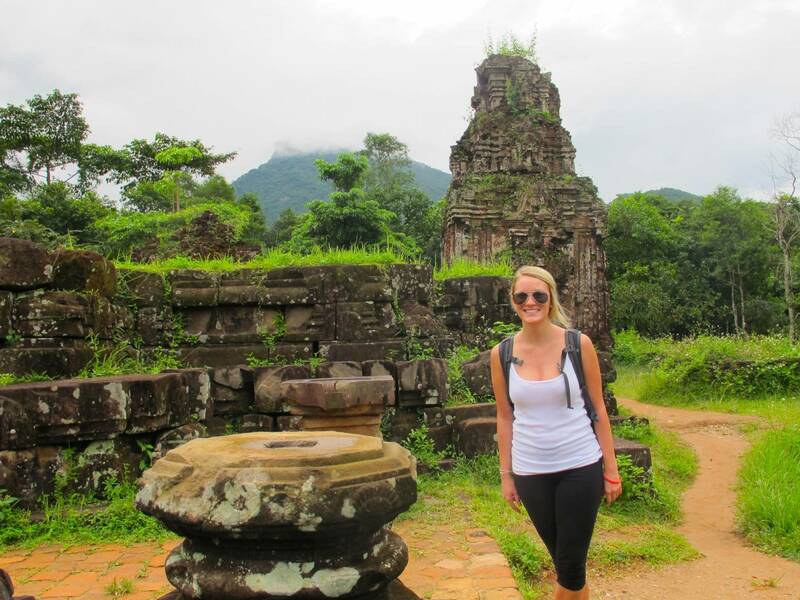 Back Hoian and end of tour in Hoian. Inclusion: Transport, English Speaking Guide, Entrance Fee & Mineral Water. In the morning : guide and driver welcome you at hotel in Hoian and transfer you to My Son Holly land to learn more of Champa culture and tower. 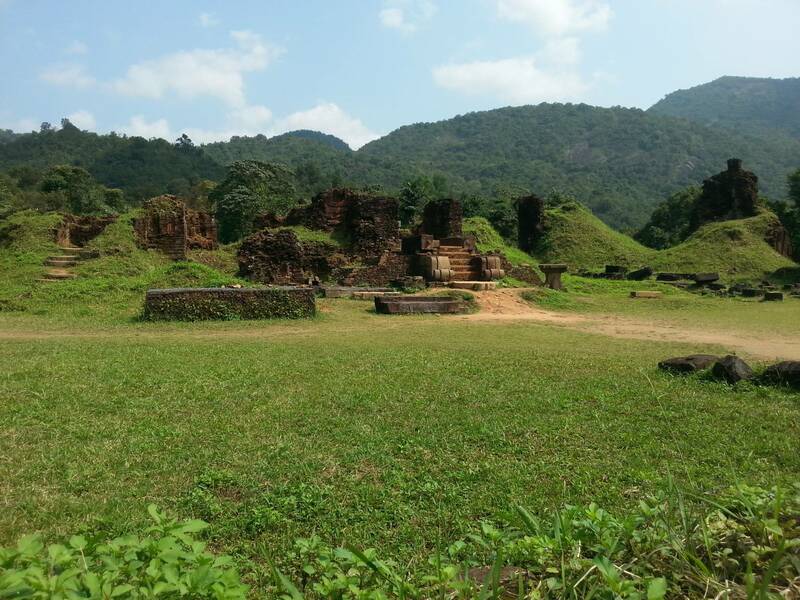 It has many Champa temples range in the area of 2km where was the religious ceremony site of Champa Kings as well as the Royal burial place. 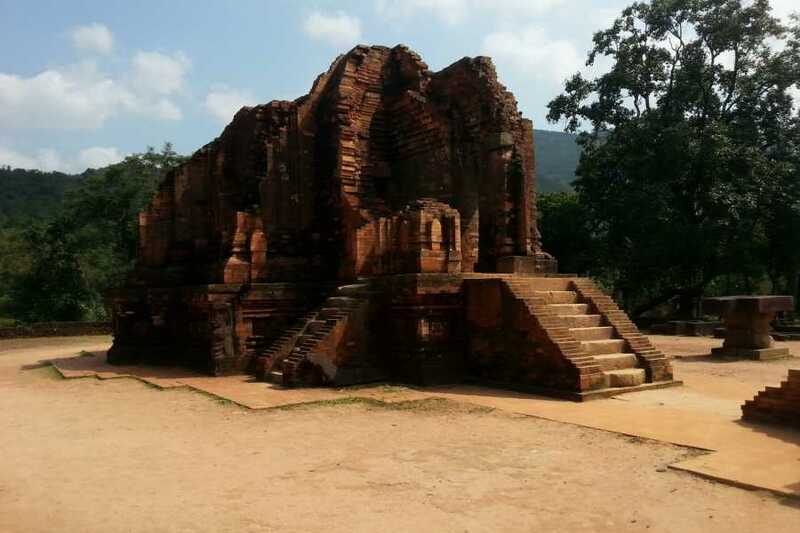 Although it was destroyed some of towers, you can still have chance to see majestic ruins of temples and tower. Here is the chance for you to enjoy traditional music show. Back Hoian and end of tour in Hoian. The My Son Temples Tour 1/2 day tour starts from Hoi An, we can arrange transport for you by bus and train departure daily from Hanoi!